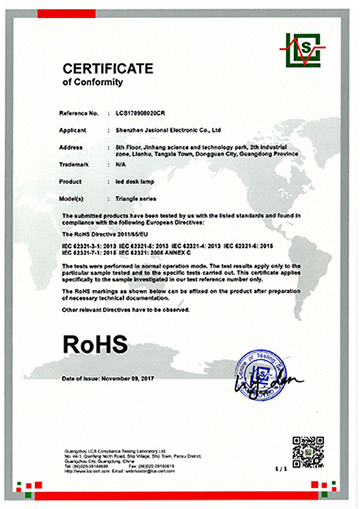 Company Overview - Shenzhen Jasional Electronic Co., Ltd.
1YRSShenzhen Jasional Electronic Co., Ltd.
Shenzhen Jasional Electronic Co., Ltd., established in 2004, is a professional manufacturer specialized in the R&D, manufacturing, marketing and service of LED lighting. 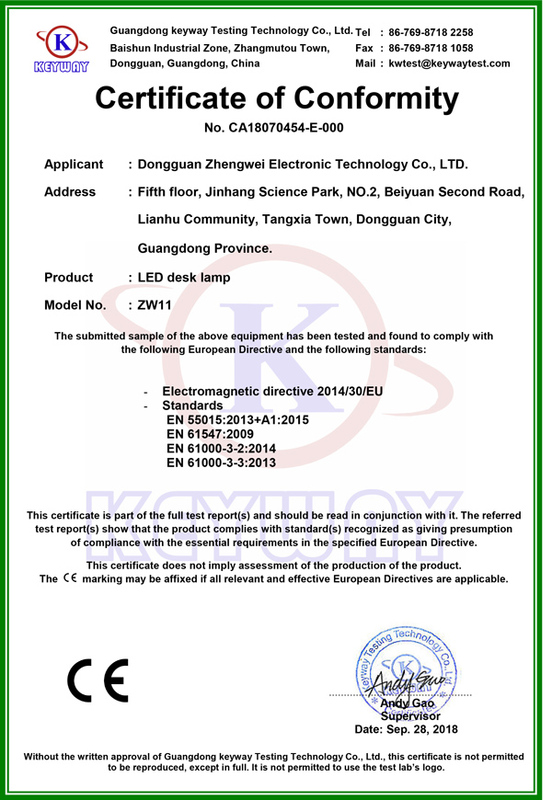 Our main products include,Led Downlight, LED Tube,LED Bulbs,Led Spot light.All the products are widely used in household lighting, commercial lighting, project landscape lighting, decoration lighting and hotels. 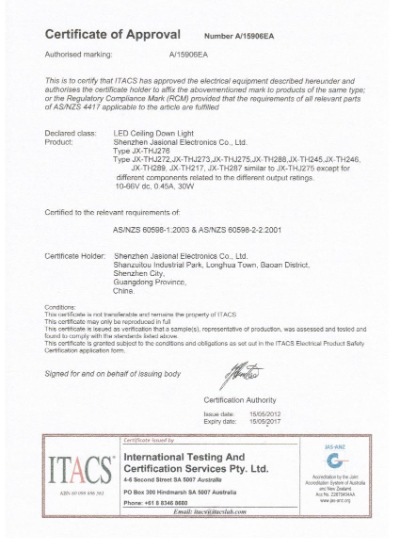 We research and process LED lighting accessories by ourselves. 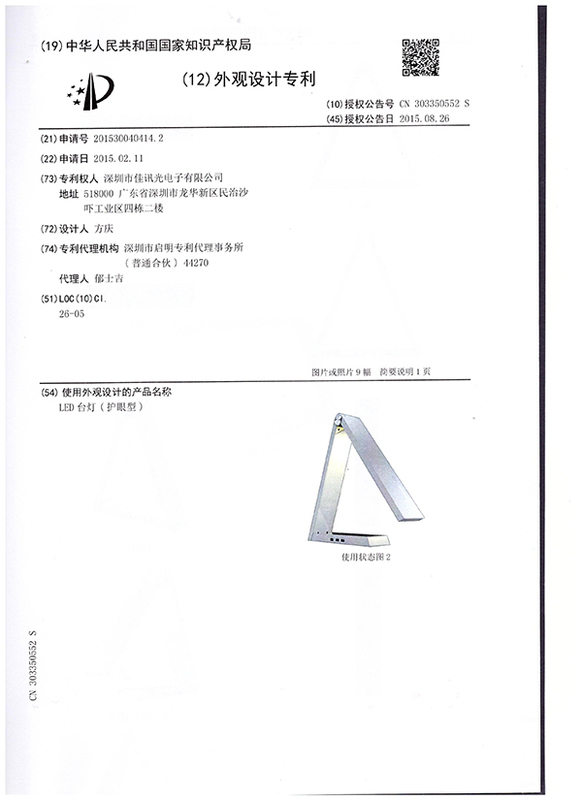 From raw materials to finished products, every single process occurs within the walls of our own factory. 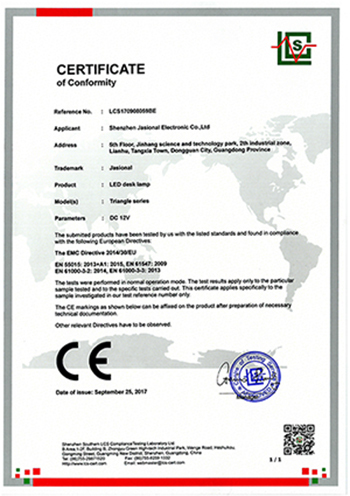 Quality is never compromised. 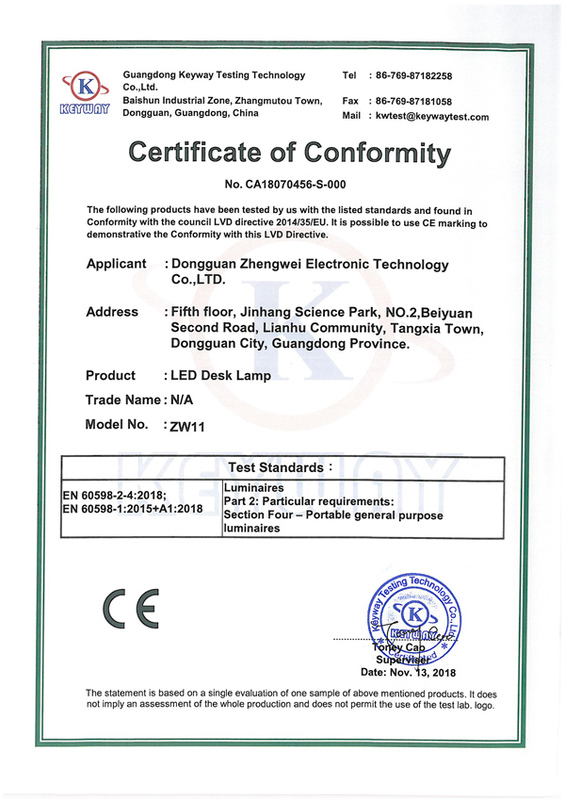 Our company has gathered a bunch of qualified staff specializing in LED research and management and introduced advanced equipment and testing device, which make our products be perfect day by day and reach advanced standard in LED industry. 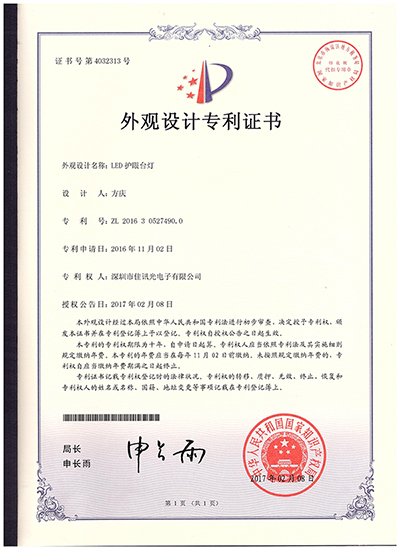 We have passed ISO9001:2000 quality control system certification and the products have obtained CE, RoHS and FCC certificates. 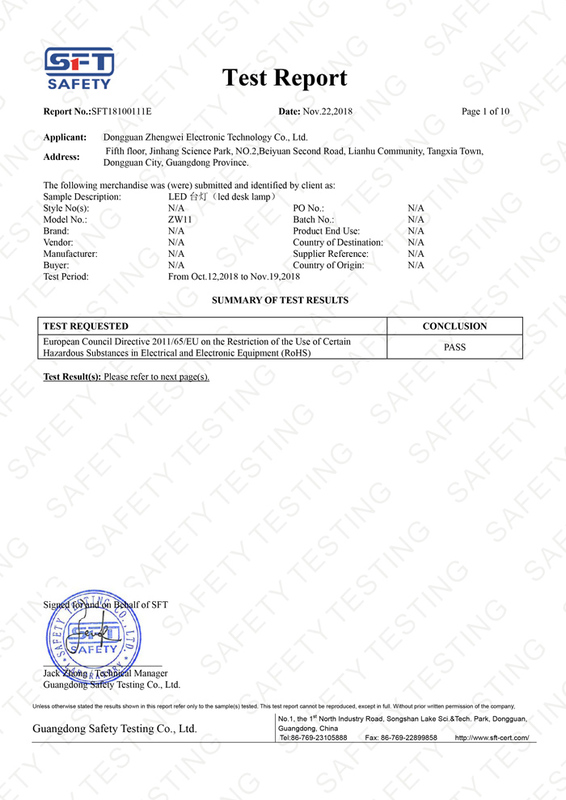 Our products have had aging tests at least for 72 hours continuously before being released to delivery.Meanwhile, we have our own professional sales team. 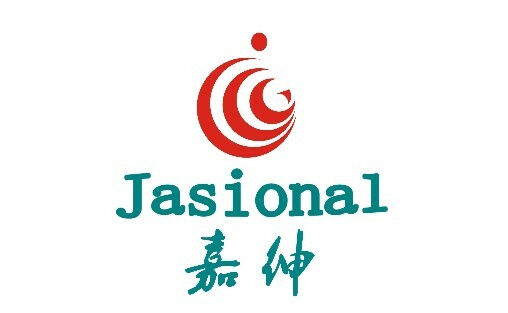 We have obtained a good reputation in the whole world.Jasional advocates the enterprise culture of "improving, creative, steady, diligent, thrifty".